I had an amazing opportunity to work with Adam and Elizabeth for their wedding day in the Mountains of Colorado! 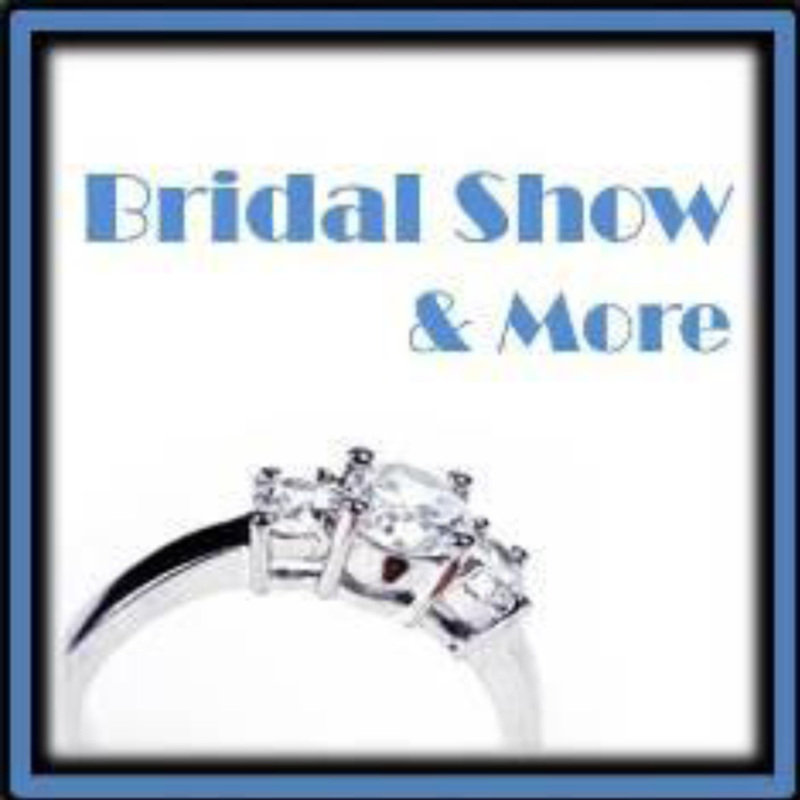 Well the time has come to announce this year’s 2012 Bridal Show & More!! It’s that time of year I’m starting to see the “2011 Reviews” like you see on the front of magazines and newspapers. The New Year only 2 WEEKS and 3 DAYS away! 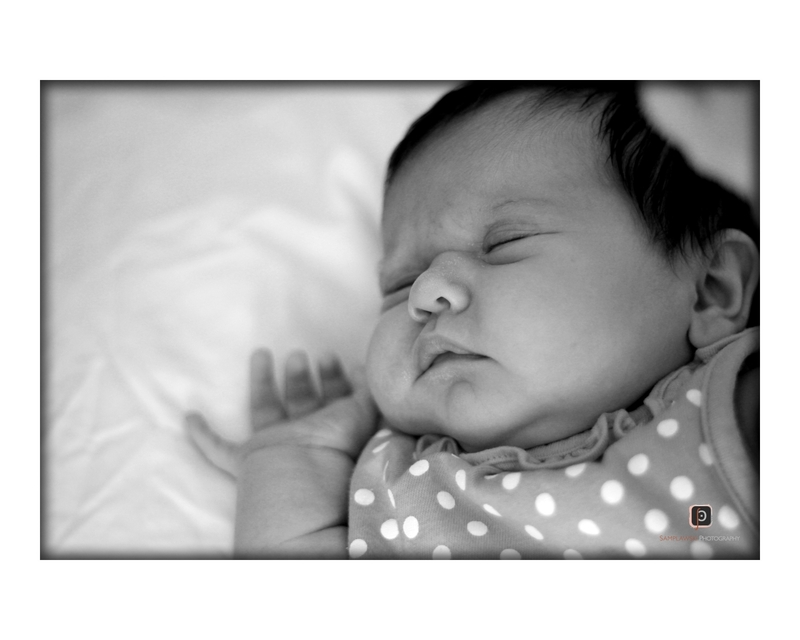 I’m even starting to look back through all of the family portrait sessions, wedding portraits, children photography sessions, newborn sessions and Senior Portrait Sessions. It’s amazing what accomplishments we have made this year here at the studio and what is to come next year in 2012!